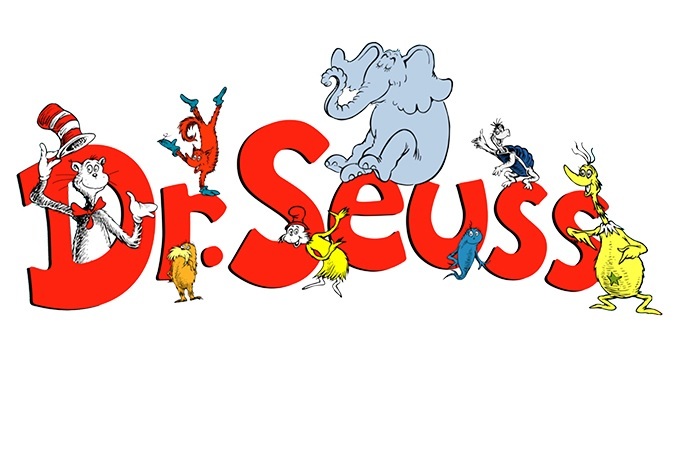 Theodor Seuss Geisel, under the pen name of Dr. Seuss, wrote and illustrated 47 children’s books that have become all-time favorites of children around the world. Certified bestsellers, Dr. Seuss’ books are a fixture in most modern households, not only because of the educational value they bring to the table, but also because of the levels of entertainment they have been known to deliver. Dr. Seuss’ collective works are a mix of rhyme and metered verse, vivid pictures, memorable characters and occasional nonsense (but amusing) thrown in between. It is hardly surprising that they are so beloved, not only by children but adults as well. The Lorax came into the world at a time when conservation was little more than an idea. Dr. Seuss invented a character by the name of Lorax through whom he warned against the dangers of mindless progress and the destructive impact the industrial gains of the world would have on the planet’s natural beauty. An obvious attempt at tackling environmentalism, The Lorax wasn’t received particularly well when it was first published. However, The Lorax’s non-preachy approach to tackling conservation allowed its message to resound widely. The simple terminologies and funny sentences made this Dr. Seuss book endearing to younger readers. Children’s books are rarely as simple or as impactful as ‘Oh, The Places You’ll Go!”. Whether transitioning from kindergarten to junior high or finally leaving college, this wonderful graduation speech is applicable to children all over the world. Tackling the soaring heights and depressing lows of young life with humorous verses and vibrant illustrations, Dr. Seuss endeavors to deliver a message of encouragement to young readers everywhere. Subscribe to our “News Letter & Book Club” mailing list and get connected with other book lovers and ChateBooks’ Amazing Authors! This title should be on anyone’s Dr. Seuss books for kids list – a classic story of what to do on a rainy day. Published in 1957, The Cat in the Hat tells the story of an anthromorphic cat wearing a tall striped hat and red bow tie. The cat suddenly shows up at the house of two children, Sally and Conrad while their mother is away. With tons of wild rhyming, that is classic Dr. Seuss, the cat’s appearance only causes trouble. However, the mischief serves its purpose of entertaining the bored children as well as readers. The story of an elephant with big ears and a long trunk who makes a friend living on a tiny speck, Horton Hears a Who is a timeless tale about kindness, perseverance and the importance of every single life on earth, no matter how small. Children and adults alike will cheer Horton’s efforts to protect his new friend even as he endures the ridicule of the other animals. One of the best children’s books out there, Green Eggs and Ham tackles reading, rhyming and eating. There’s a lot of banter between the two main characters, with Sam-I-am determined to convince his unnamed friend of the allure of green eggs and ham. The fact that Green Eggs and Ham manages to achieve its goal while only using 55 words is a marvel. Readers can look forward to lots of silliness, repetition, and rhyming. Dr. Seuss is without a doubt one of the world’s greatest authors. Dr. Seuss books will be cherished in the hearts, minds and souls of millions of children for years, decades and possibly even centuries to come. ChatEbooks has an extensive list of children’s books that, like Dr. Seuss books, can help bring joy to every book lover, young or old.